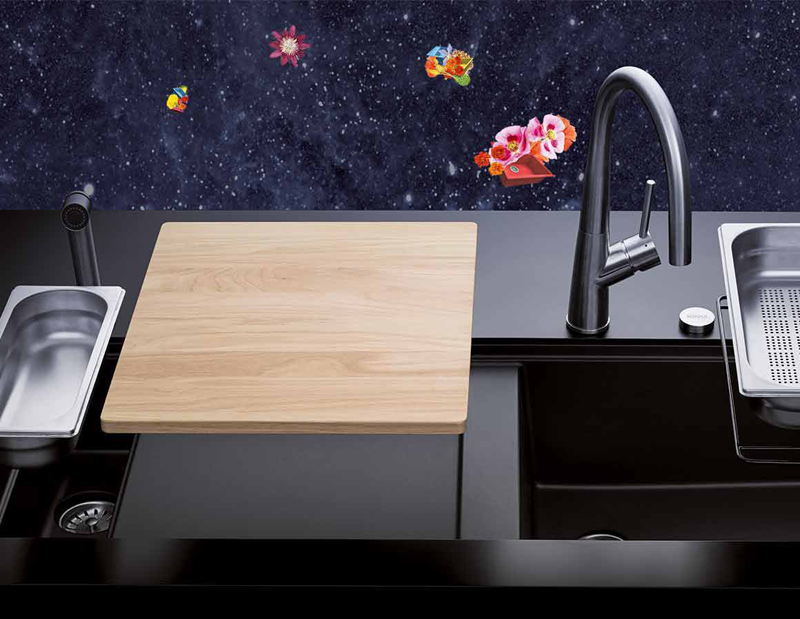 shoose a Schock sink to add Wow Factor to your new kitchen! 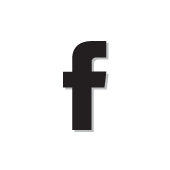 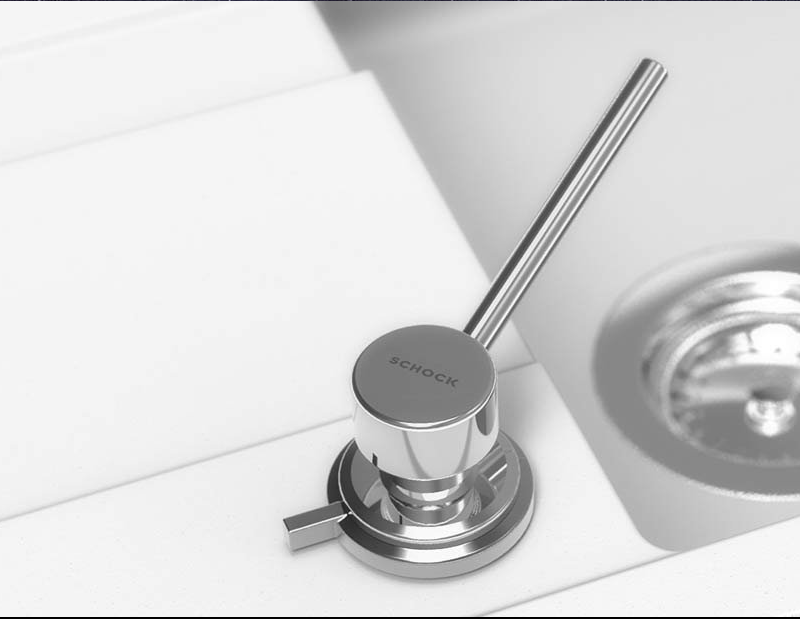 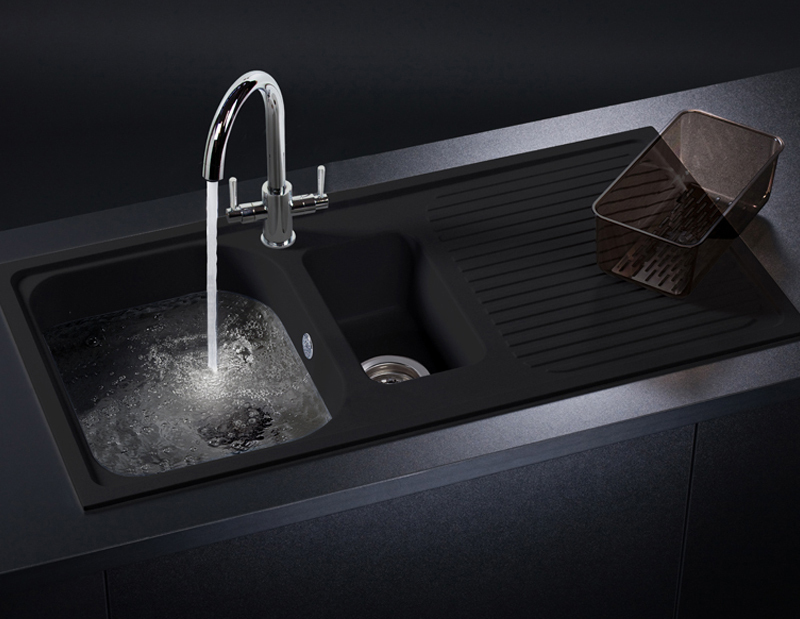 Schock sinks are available at Hobs and Hotplates for individual purchase, or as part of your new kitchen package. 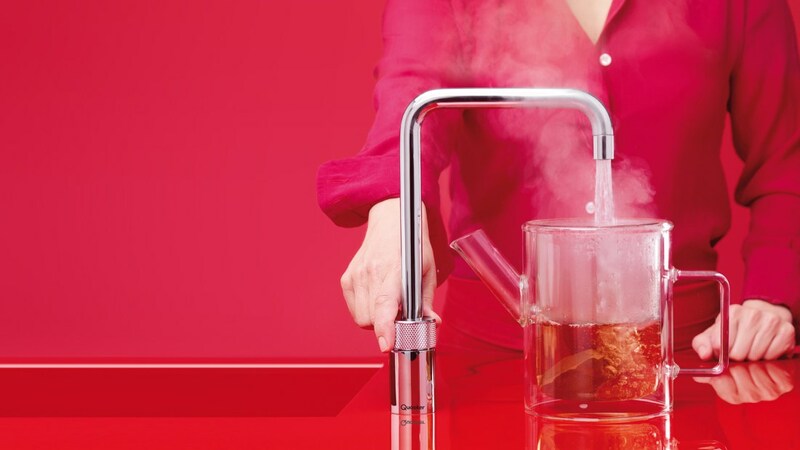 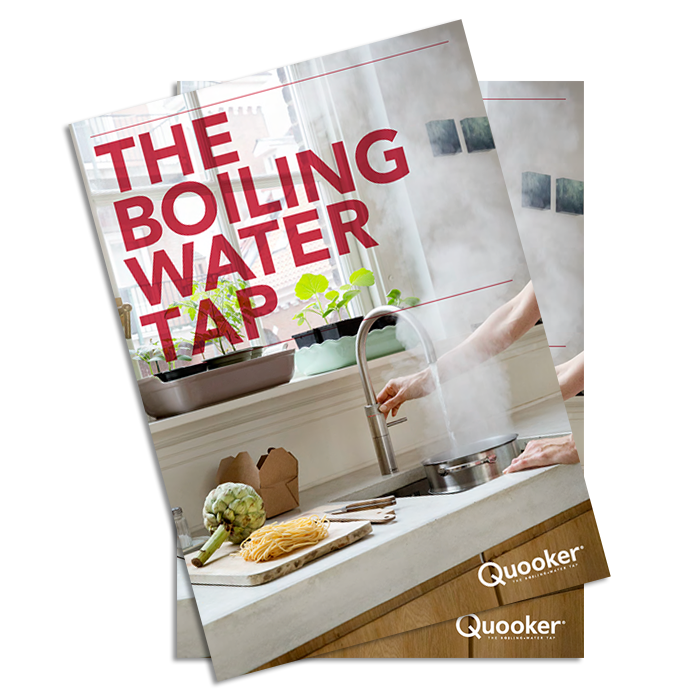 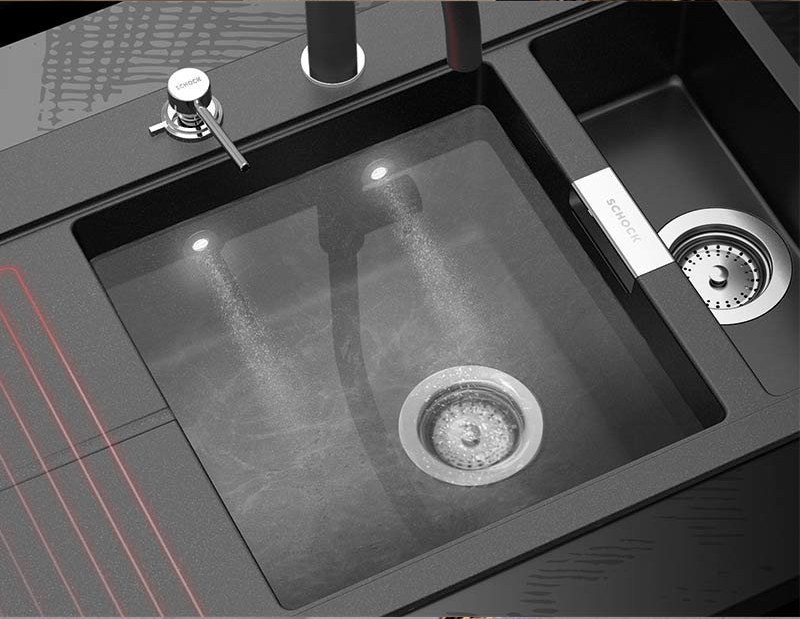 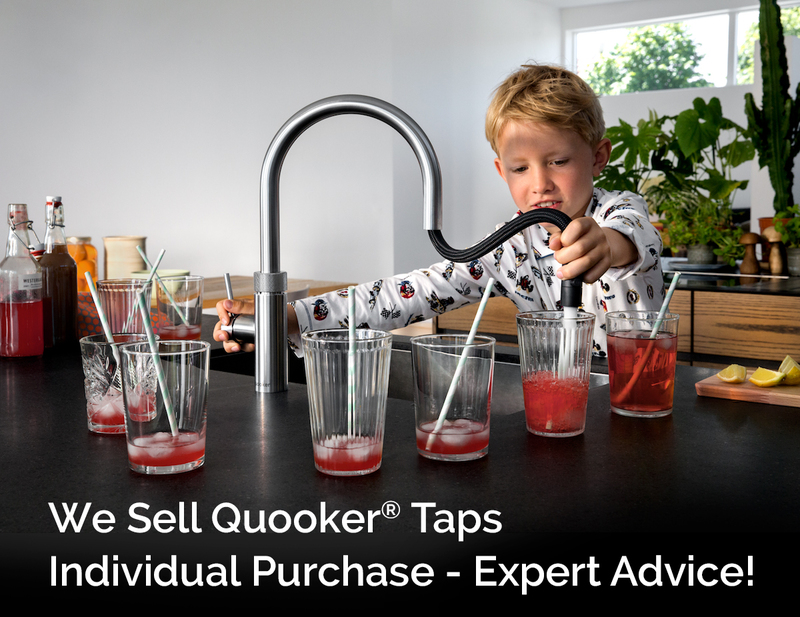 Please click to download the official Quooker® brochure.